Last year, the former drummer of avant-garders Ariel Pink’s Haunted Graffiti sued the band for $1 million, claiming that he had been ”squeezed out” of an “oral partnership” established in 2008. Now, it seems everything has been settled. As Pitchfork report, Aaron Sperske claimed he was ”entitled to profits from royalties and future shows” after co-writing songs from their album Mature Themes. 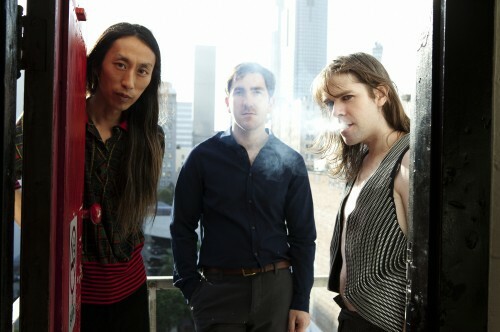 Meanwhile, Ariel Pink is set to soundtrack a psychedelic werewolf movie calledBad Vibes. Yes, really.